A trinocular microscope has two eyepieces like a binocular microscope and an additional third eyetube for connecting a microscope camera. They are therefore a binocular with a moving prism assembly in which light is either directed to the binocular assembly of the microscope or to the camera. The best models of this microscope will have at least three positions, allowing 100 percent of light to the binocular, 80 percent to camera and 20 percent to the binocular or simply a 100 percent to the camera. One of the biggest advantages of this microscope (three position trinocular) is its versatility. For instance, for brightfield photographic purposes, the 20% visual- 80% photo system would be the ideal choice. The amount of light provided is ideal allowing the camera a very short exposure time, which in turn ensures that the specimen is seen in real time. This makes photography a lot easier. On the other hand, fluorescence photography requires that the trinocular be set at 100% to the binocular given that this type of photographing requires a lot of light. Ones prepared for observation, most specimens will start undergoing changes over a period of time. For the most part, they cannot be preserved and viewed long term. A trinocular microscope allows for the user to not only take pictures, but also record videos, which can be saved for future references. This is also a big advantage given that such still images and videos can give more details after repeated observations. In a clinical setting, this is particularly beneficial given that health care professionals can digitally share the images/videos with other professionals for consultation and more analysis. 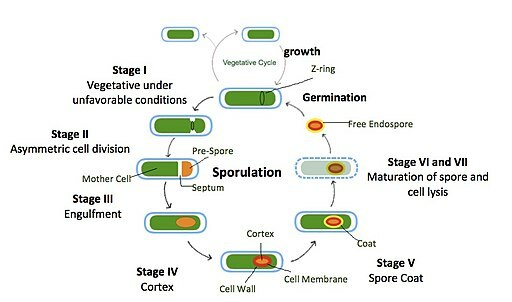 For teaching purposes (e.g. 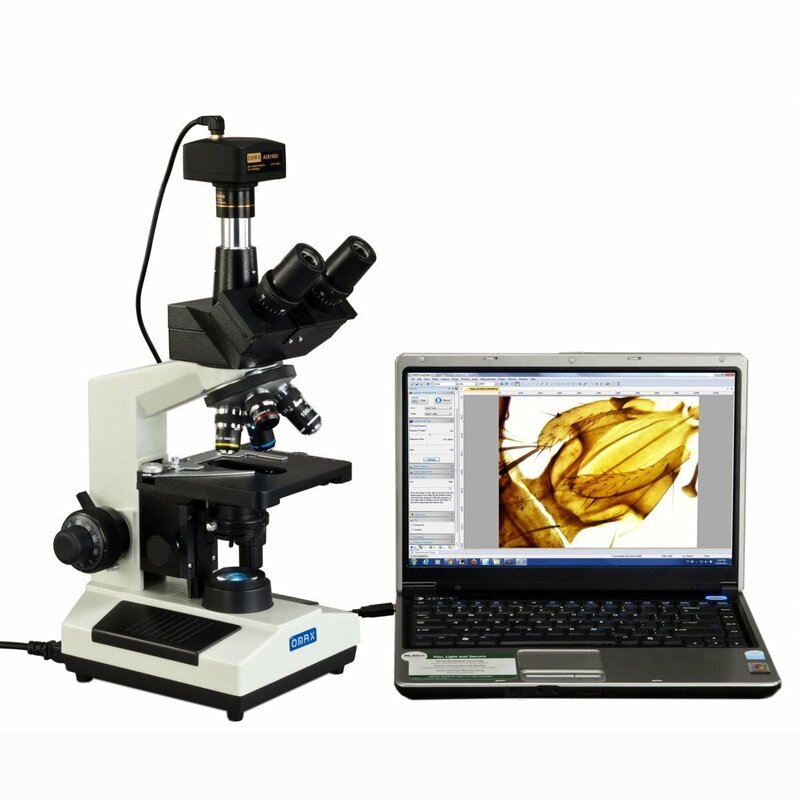 microscopy), a trinocular microscope also presents an advantage given that an instructor can show the students what he/she is looking at, or observe how the student is using the microscope. On the other hand, it can also be used for presentation purposes either in academic of professional settings, allowing others to participate in the viewing of the specimen. For younger students, it provides an opportunity to record videos and take photos, which they can then compare with other images in books, and learn more about the different parts of cells or other organisms they observed. Take a look at these microscopes below. Excellent quality for the price. Omax over delivers proving themselves very reliable.